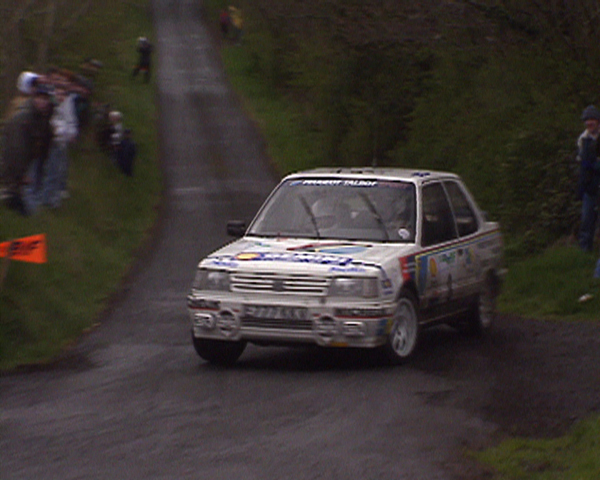 The historic Circuit of Ireland is one of rallying’s fastest, longest and most demanding events. 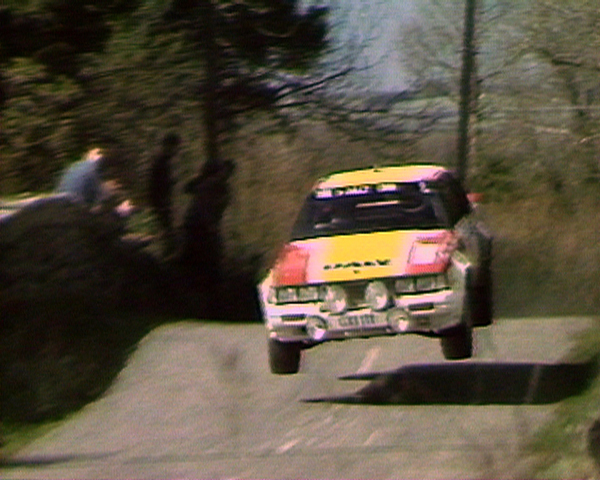 The narrow and twisting Irish tarmac has produced some of the most thrilling battles in the sport, featuring many of the biggest names. This DVD celebrates the high-speed Circuit of Ireland with extensive and action-packed highlights from four of the most memorable years, with breathtaking footage, incredible in-car camerawork, interviews and informed commentary bringing you the full story of each history-making event. The retrospective looks back at the era of the Group B monsters of 1985 and 1986 and the fiercely contested battles of 1990 and 1993. 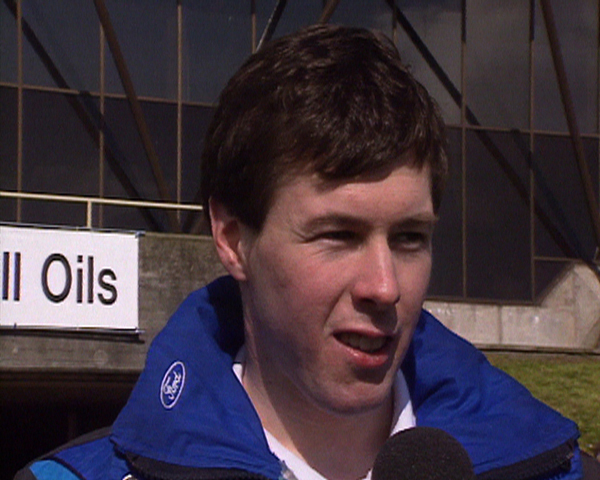 Among the legends featured are father and son Jimmy and Colin McRae, David Llewellyn, Bertie Fisher, Russell Brookes, Kenny McKinstry, Austin McHale and many more. 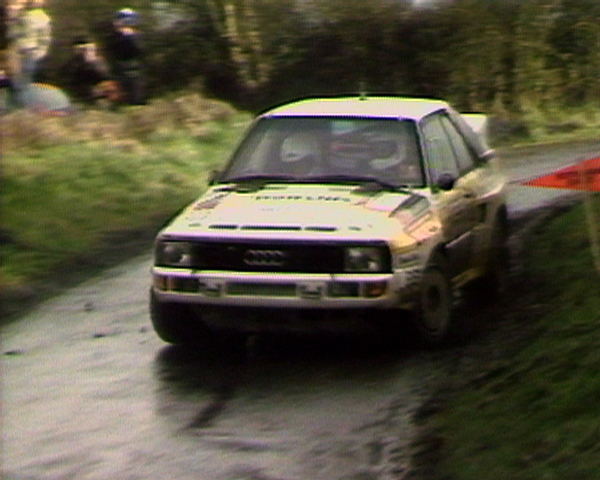 These greats are seen pushing iconic cars – including the Metro 6R4, Audi Quattro Sport, Opel Manta, Ford RS200 and Subaru Legacy – to the absolute limit on the tight and challenging lanes of the Circuit of Ireland. Alongside gripping action captured from the best camera positions, this DVD takes you on-board with the likes of Malcolm Wilson and Billy Coleman and even onto the bumper of a Porsche 911 for a real edge-of-the-seat taste of tarmac rallying at its mots fast and furious.